Within three months of starting my practice, I felt the frustration of slow growth and low productivity that many feel with a new business. I turned to DentalMarketing.net to give my office the jumpstart it needed. I am truly amazed at how effective these direct mailers have been! Living in a saturated market with established general dentists makes it even more critical to maintain a new flow of patients. Since the first mailing, I consistently see 40 to 60 new patients a month. With every new mailing, the phone continuously rings with new patients ready to schedule appointments. 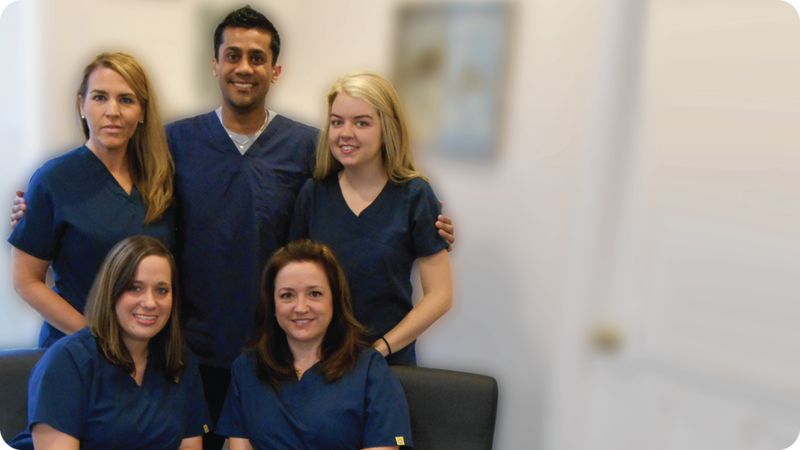 DentalMarketing.net provides the best value for marketing my practice, and they have proven, sustainable results. Thank you DentalMarketing.net for helping my team and me in our success!